Ballet for Jesus?! Sign me up! 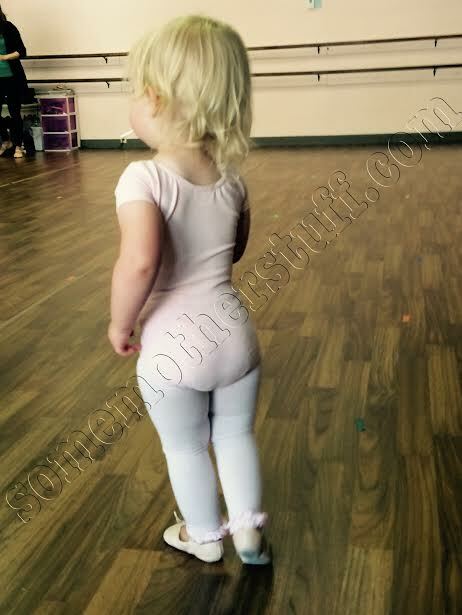 A close friend had taken her daughter to a trial toddler ballet class. 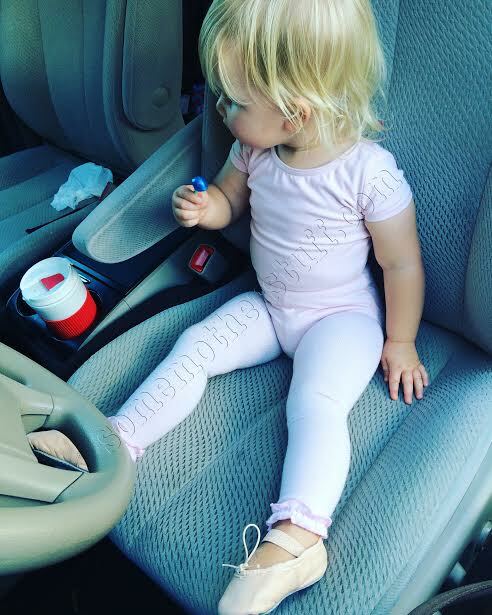 The pictures she posted of her baby girl in a pink leotard, tiny ballet slippers and pony tail were almost too much to handle. “I must do this!” I posted. So the next week we went with them. The class was fantastic. They took all the little girls into a room without us and closed the door. The instructor along with two teenage girls taught them, gently holding any toddler that didn’t follow instruction. Toward the end of the class they pulled back a curtain so we could watch through a window without being a distraction. The best part? We got to sit in a waiting room drinking coffee and having uninterrupted conversation for thirty minutes. It was great. Here’s the thing. I live in a very Christian town, but I’m not Christian. We have more churches than gas stations. I have no problem with anyone that has different religious beliefs than my own. What I do have a problem with is when people mix religion with business. Do they have a right to run their business as a “Christian business”? Sure they do. But it’s a really bad business decision. When you involve religion or politics you’re alienating any potential customers that don’t share your views. I cannot tell you how many times living in this town I have had someone give me a referral to a business and add, “He’s a good Christian man.” That may be true but those two things aren’t synonymous. Your religious views don’t automatically make you a good person. Just as they don’t make you a bad person. Your religion is just that, a religion. It doesn’t give you a golden ticket to morality, honesty, and trustworthiness. And yet, so many people believe this. I understand wanting to patronize a business because the owners share your world view, but do you stay away from businesses owned by people you don’t agree with? Did you stop going to the nail salon down the street when you found out the owners were Muslim? Do you skip the liquor store on your block because the owner is Buddhist? How about the dry cleaner run by the Sikh man in the turban? The difference is none of these people put scripture on their front window. These business owners don’t advertise their religion because in our city they are the minority. Or perhaps, they don’t do it because like me, they believe that this is simply bad business. I have run businesses in this town my entire life. And I will tell you that in a conservative Christian town labeling your business as Christian actually might be a good marketing tactic. So perhaps I’m wrong. Maybe it’s not such a bad business idea. In fact, I’ve met a couple business owners who aren’t Christians but will put a Jesus fish on their print advertising simply to draw in more customers. Think about that for a minute. How does that make you feel? To me it always feels disingenuous. But I’ve lived in this town long enough to play the game. Growing up in a town where few people agree with your religious or political views has been good for me. I have tolerance in spades. I learned early on that views on religion and politics are conclusions we come to after our own unique life experiences. I spent a decade as a hairstylist perfecting the ability to change the subject. During an election year I could steer the conversation with expert precision. While discussing presidential candidates I would say, “I mean really, what kind of a nutcase would want to be president anyway? What an awful job.” More than anything this experience taught me a very important lesson, a lesson most people still haven’t learned. If someone doesn’t agree with your politics or religion, it’s not because they’re stupid. It’s because they view the world differently. This is the reason you will rarely catch me debating politics. Why? Because I would never be so arrogant as to assume I’m going to change your mind about your religion, your views on abortion, or government. And I’m certainly not going to change your mind with a Facebook post. But I hope that you don’t follow the herd blindly. I hope you questioned your belief system thoroughly. I hope you grew up and looked at what you were raised to believe and questioned it. This is really all I ask of the world, to question. It is also what I ask of my children. Years ago a client once asked me if I liked my town. I was still young enough that I suffered from a common affliction. I believed that most people my age agreed with my world view. (Some people never outgrow this.) I told her I loved my city but it was a bit too conservative for me. Her response was a very polite, “Well, have you ever thought of moving somewhere more liberal?” I explained that I was in my early twenties and didn’t have enough money to start all over. 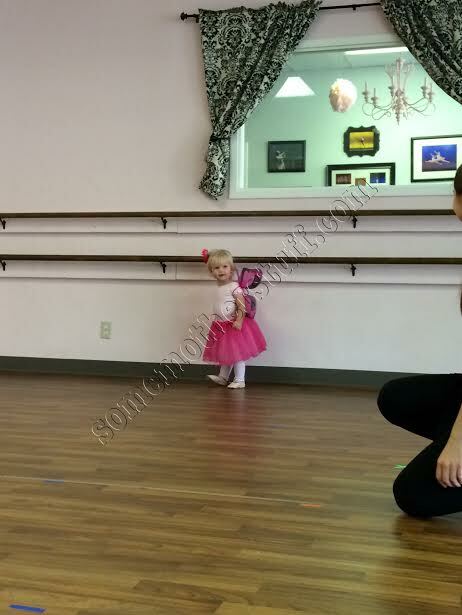 As for the ballet class? I signed Lids up, because the instructors were very sweet and kind. They were good Christians. Also, Lids loved it, and I don’t discriminate. But if they start preaching the gospel to my baby girl we might have to bounce.